Feel prepared. Be informed. Look forward to your birth with confidence and excitement. Don’t see something that works for you? Let me know! 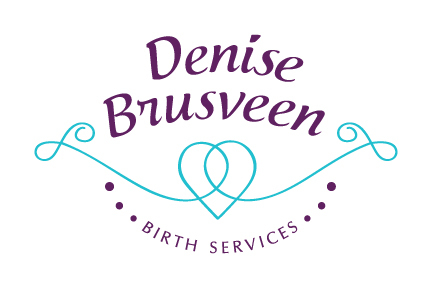 Looking to take control of your birth experience and you’d like some extra guidance? I’d love to meet with you! I’m thrilled to offer placenta preparation services! I have safely encapsulated more than 50 placentas and would love to prepare yours for you too.